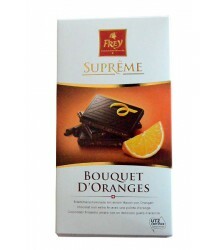 All There are 53 products. 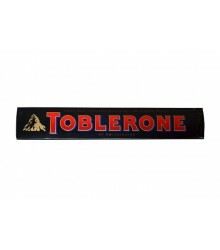 The whole range of dark chocolates. 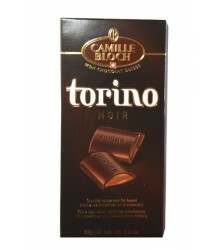 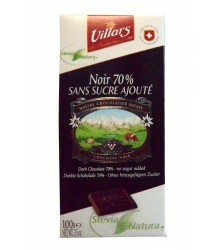 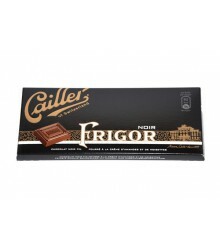 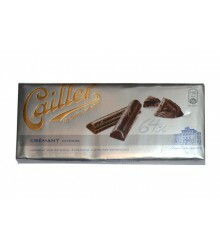 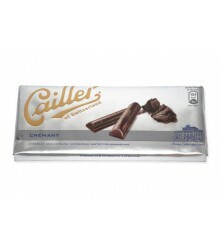 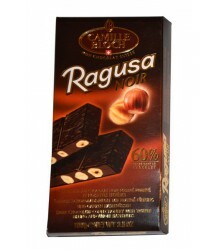 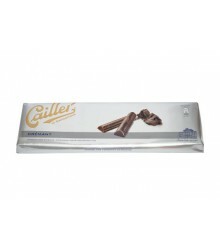 The best of dark chocolate and his different combinations are presented to you in this category. 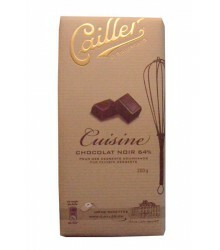 A whole range of recipes that will make you discover the most intense sensations of taste.